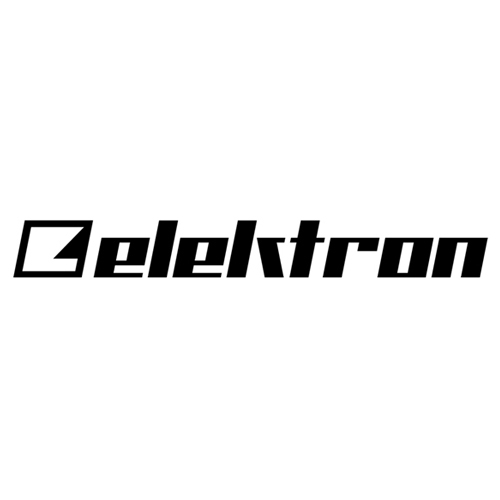 The Elektron ECC-4 is a Large Gigbag designed to contain a single large format machine or two smaller format machines and has plenty of space for your PSU and cables. Perfect for the giging musician and also great for simple storage, the Elektron ECC4 is a well designed and well made padded gigbag for transporting and storing your Elektron machines. The bag can accommodate one Analog Four MKI, MKII, Analog Heat, Analog Rytm MKI, MKII Digitakt, Digitone, Machinedrum, Machinedrum UW, Monomachine, Octatrack MKI, Octatrack MKII.